Suzuki Motorcycle India Private Limited (SMIPL), a subsidiary of one of the world’s leading two-wheeler manufacturers Suzuki Motor Corporation, Japan, launched two ATV models in the Indian market today. 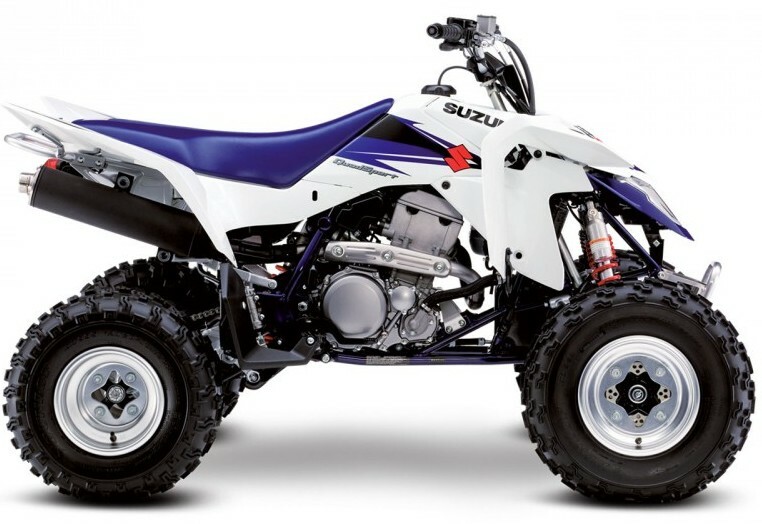 Suzuki invented four-wheeled ATVs in 1983 and the high performance ATV in 1985 among many other firsts in the ATV segment. The launch of 2 of its international models in India reflects Suzuki’s intent to cater to the Indian enthusiast. The Ozark 250 is a versatile, leisure ATV with many practical standard features, automatic clutch, class leading performance, low maintenance design and a modern stylish look that provides complete value in true Suzuki style. various categories. We intend to make a strong foothold in this growing market and pave the way for future launches in India. The venue for the launch is the famed India Superbike Festival, to be held at Amanora Park Town in Pune this weekend. In the first phase, Suzuki will sell their ATVs through authorised dealers in Delhi, Mumbai, Bangalore, Pune, Kolkata, Jodhpur and Hyderabad. The price of the Ozark 250 is Rs. 5,45,000 (Ex Showroom, Delhi) and the Quadsport Z400 costs Rs. 8,50,000 (Ex Showroom, Delhi).